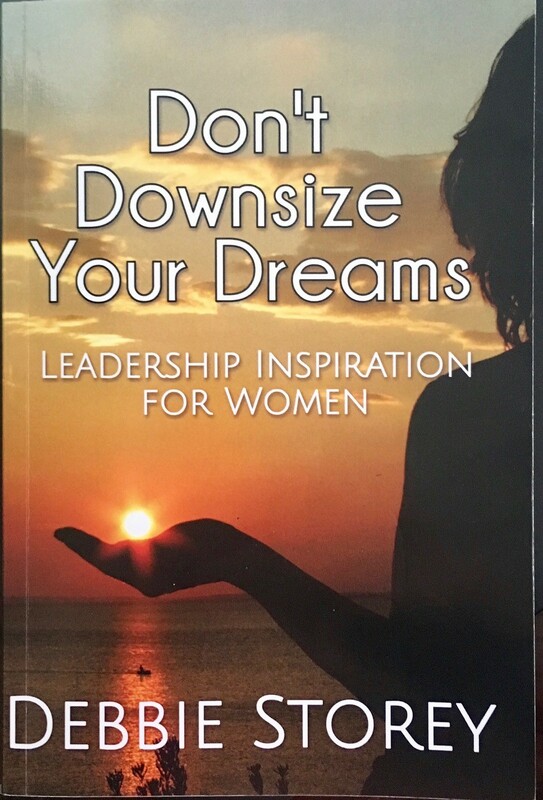 In Don’t Downsize Your Dreams: Leadership Inspiration for Women, retired AT&T EVP Debbie Storey talks straight about finding and pursuing your passion, taking charge of your career, and having the courage and confidence to go after your version of success. Debbie talks about her journey from customer service clerk to EVP of a Fortune 10 company, sharing the true stories of celebrated successes and agonizing mistakes, personal triumph and unbearable tragedy. Her stories bring to life the critical leadership lessons they don’t teach you in business school, the strategies for getting noticed and getting ahead that work for women, and the essential role perseverance plays in the attainment of your dreams in both work and life. Have you ever felt you were on a career treadmill, moving at an exhausting pace but going nowhere? 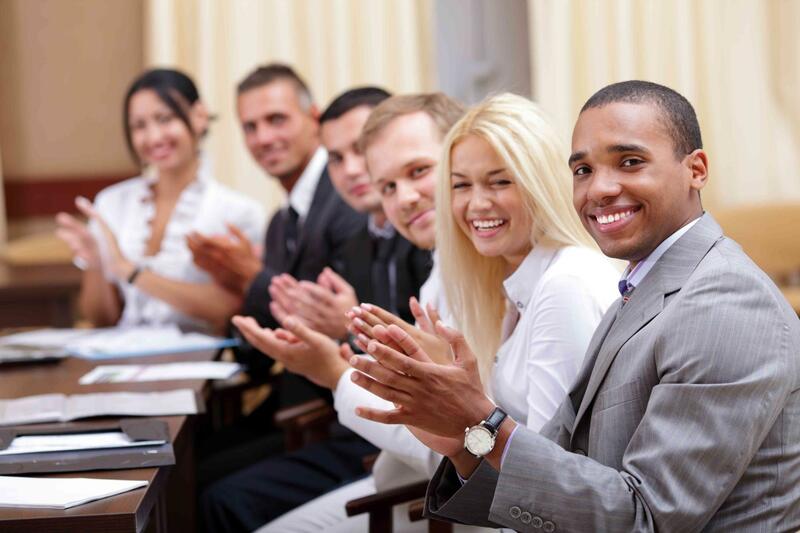 Have you hit so many obstacles and speed bumps that you’ve downsized your career aspirations?